Rockledge Country Club, 1591 S. Fiske Blvd. See the "Win-the-Classic" at Wednesday Friendsday! Helping Seniors Advocacy Council Meeting. Knowledge College for Aging Seminar at Peace Lutheran Church. Baby Boomers & Seniors Expo - September 27th - Crowne Plaza Oceanfront. See the "Win-the-Classic" at Every Day is Veterans Day! Hibiscus Court Assisted Living, 540 E. Hibiscus Blvd. The Virtual Dementia Tour® is an individual experience through simulated dementia to better understand challenges of those with dementia. Baby Boomers & Seniors Expo - October 27th - North Brevard Senior Health Fair. 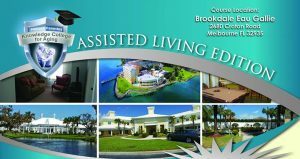 JOIN US FOR A DAY OF EDUCATION AND EMPOWERMENT AS WE COVER A WIDE RANGE OF TOPICS DIRECTLY IMPACTING OUR ASSISTED LIVING INDUSTRY. 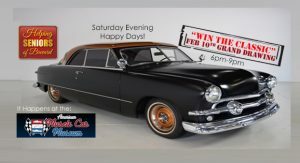 See the "Win-the-Classic" at the 35th Annual Mustang and Ford Show in Palm Bay. Melbourne Auditorium, 625 E. Hibiscus Blvd. 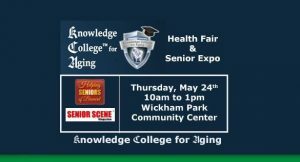 WE LOOK FORWARD TO WELCOMING YOU - LOOK FOR HELPING SENIORS ON SITE! 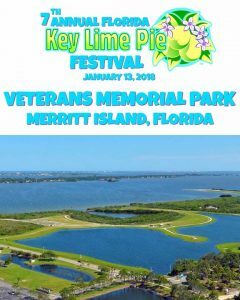 Join us for The 7th Annual Florida Key Lime Pie Festival hosted by The Florida Key Lime Pie Company. A fun filled day with live music, food trucks, street performances, Key Lime Pie Contests and Florida's best Key Lime Pie. Tickets will be sold at the gate or in advance at The Florida Key Lime Pie Company located at 102 Dixie Lane, Cocoa Beach, FL. Join Helping Seniors for the Baby Boomers & Seniors Expo at the Brevard County Viera Regional Community Center on February 21st 10am-2pm! Free Admission (and Free Parking). 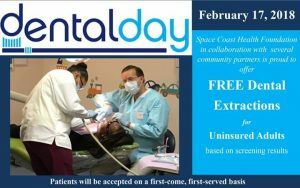 Free Health Screenings. Delicious Dessert Samples. Enjoy a Fabulous Fashion Show. Door prize winner every 15 minutes! Look for Helping Seniors on site and pick up your free copy of the Senior Scene Magazine! Young at Heart Health Fair & Senior Expo! 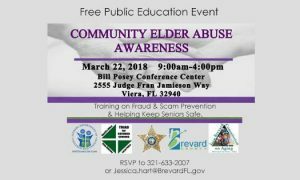 Premier Event for South Brevard & North Indian River Seniors. 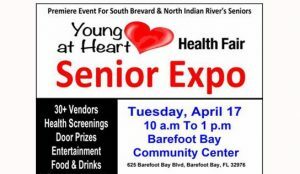 Tuesday, April 17th, 10am-1pm, at the Barefoot Bay Community Center. 625 Barefoot Bay Boulevard, Barefoot Bay, FL 32976. There'll be 30+ exhibitors, Door Prizes, Entertainment, Food & Drinks, Information Booths and Demonstrations! 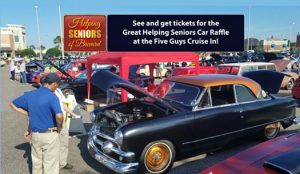 Join your friends from Helping Seniors on site! 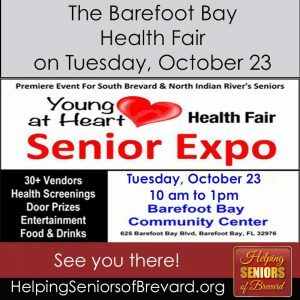 Join your friends from Helping Seniors of Brevard and from Senior Scene Magazine for the October 23rd Barefoot Bay Young at Heart Health Fair & Senior Expo for 50+ Boomers, Seniors, Retirees and Caregivers. 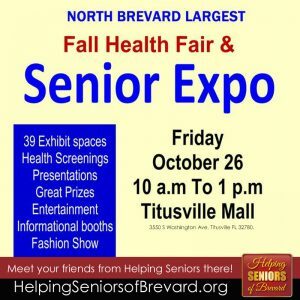 Join your friends from Helping Seniors of Brevard and from Senior Scene Magazine the October 26th North Brevard Fall Health Fair & Senior Expo for 50+ Boomers, Seniors, Retirees and Caregivers. 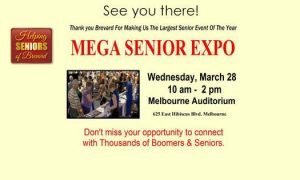 It's the Mega Senior Expo - and it keeps getting Bigger and Better! 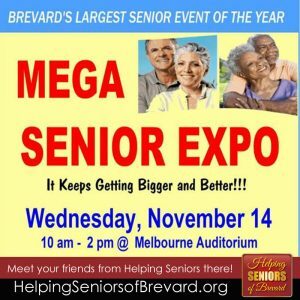 Wednesday, November 14th, 10am-2pm, at the Melbourne Auditorium, join your friends from Helping Seniors of Brevard and from Senior Scene Magazine. 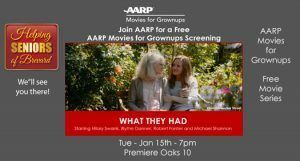 Join AARP for a Free AARP Movies for Grownups Screening. Meeting/networking opportunity for those who serve our area’s Senior population. 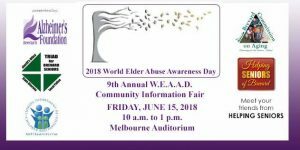 "Young at Heart Boomers & Senior Expo!" Wednesday, January 30, 2019, at the Wickham Park Community Center.